This January, I attended the 2015 Florida Educational Technologies Conference (FETC) in Orlando, Florida. This annual conference features hundreds of PD sessions, hands-on workshops, and inspiring keynotes. I also had the opportunity to mix, mingle, network, and learn from international educators who shared many different perspectives. By the end of the conference, I likely learned as much from impromptu discussions in the convention center hallways (and online with Twitter) as I did in the PD sessions! Over the next few weeks, I’d like to share my personal highlights from conference. To start things off, I’ve prepared a list some of the more promising tools I learned about. I haven’t had the chance yet to test all these tools in an actual classroom, but they do show potential. Some are simply great tools (nothing more, nothing less) while others open up possibilities to pursue new types of activities in the classroom. As always, if you are an FGA educator, I am open to coordinating an activity. Let me know! Note: If you’re not a big fan of asking students multiple-choice questions to assess understanding, you can always use student response systems to quickly gauge class comprehension on a scale of A (highest) through D (lowest) for any given question. 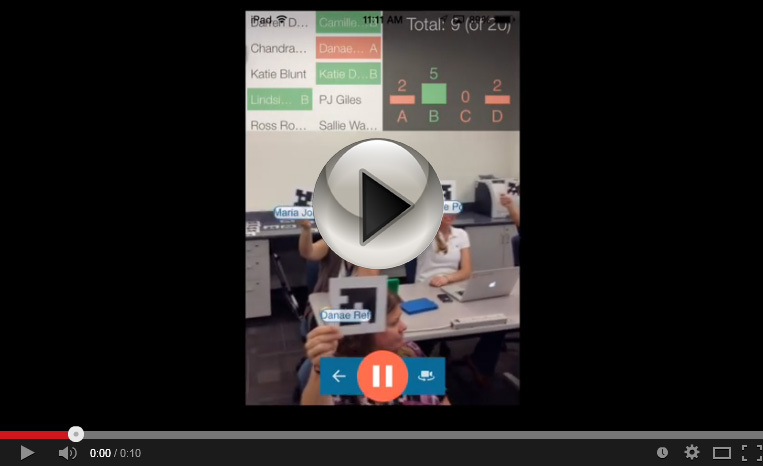 If you’d like more information on how to use the Plickers app, follow this link. 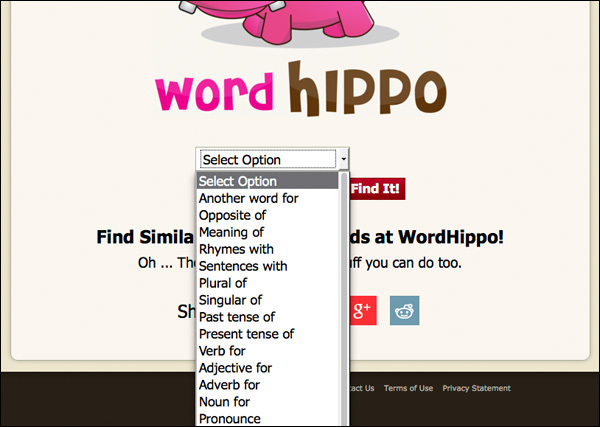 Word Hippo: Word Hippo is an online English dictionary/thesaurus tool that pretty much does… everything! It allows students to type in a word and then obtain a definition, antonym, rhymes with, plural, singular, pronunciation, sentences with, adjective for, noun for.. well, you name it! NewsELA: News ELA is a website that provides ELA or Literacy students with daily news articles using an adjustable, five-step, reading level. The neat part about this tool is that you can create a teacher account and then ask your students to sign-up under your classroom so that you can monitor and track their progress. The students can add personal annotations and/or complete reading comprehension activities. To give you an idea of what’s involved, here is a link to the Teacher Quick Start Guide. Before jumping in, I would suggest browsing and trying out the site as a guest. This tool looks promising for working with a group of students of different reading levels. Tell About This: Tell About This is an app for Apple iOS devices that uses “photo prompts” to help students verbally express their thoughts about any given picture(s), in their own words. Where I see potential, is that you can customize the photos/prompts to whatever you happen to be teaching. 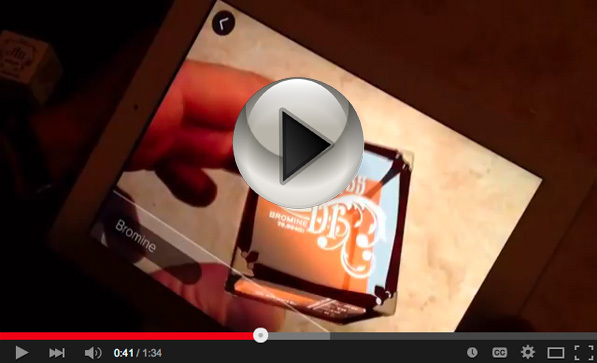 While the app is intended for a younger audience, the ability to create custom photo prompts opens many possibilities in an adult education FSL or Literacy level classroom. For a more student-centered approach, there’s nothing stopping you from asking groups of students to create photo prompts AND record their spoken thoughts. There’s a free version if you want to try it before upgrading to the paid version of the app. Bit.ly: I saved the best tool for last. Ever have a long address that you’d like to give out to your students but it’s too long and complicated to write down? If you create a free bit.ly account, you can customize and “shorten” any web address to something easy to remember (i.e. – bit.ly/aviblog) or even say out loud. This is a must have tool for any teacher who often shares web links, Google Documents, or Dropbox files in a classroom or staff meeting. The thing I like best about Bit.ly is that you can log into your account to see a history of what links you’ve created and how many times each link has been clicked on. A free account is required to use the tool, but takes only a few seconds to setup. It’s also a great app to have installed on your phone. Once again, if you are an FGA educator and are interested in building an activity or lesson around any of these tools, please contact me. This entry was posted in Tools and Apps and tagged augmented reality, dictionary, elements, elements 4d, FETC, FETC15, newsELA, plickers, socrative, storytelling, table of elements, tell about this, thesaurus, tools, word hippo. Bookmark the permalink.